Sending out messages around commitment and legacy is one way that our construction clients can help engender trust and confidence with the people local to where they are building. And what better way garner engagement as well as some positive publicity, than burying a time capsule? From councillors, schools, residents to Brownies the USG PR team has worked with all kinds of community groups to pull together contents for a time capsule and arrange a ceremonial burial. 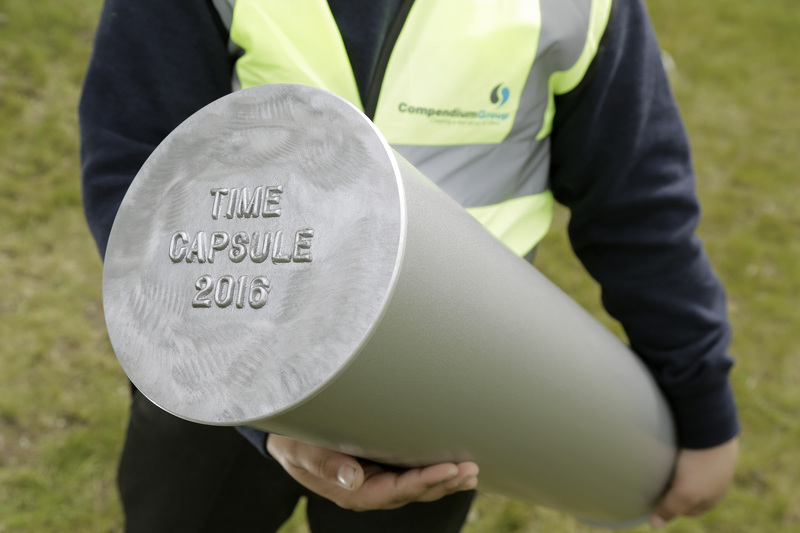 So, next time you’re thinking about how to show your stakeholders that yours is a project that is truly committed to the future, don’t just hope that someone gets your message, make sure they get it in a time capsule!